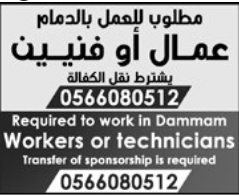 A well established and reputed MEP contracting company in Qatar is looking for following positions. ● Bachelor Degree in Mechanical Engineering. ● Minimum Gulf Experience, 8 years and above. ● Responsible for design review, engineering and installation of HVAC and Plumbing services for buildings construction. ● Minimum Gulf Experience, 5 years and above. ● Responsible for installation of HVAC and Plumbing services for buildings construction. ●Minimum Gulf Experience,7 years and above. 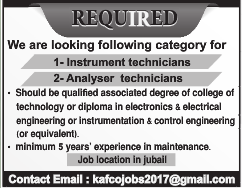 ● Bachelor Degree in Electrical Engineering. 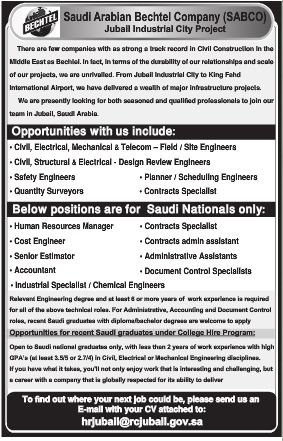 Applicant must have valid Qatari driving license, NOC / Transferable Visa and attested copies of educational degrees. • With Minimum 3-5 years experience in the same position. 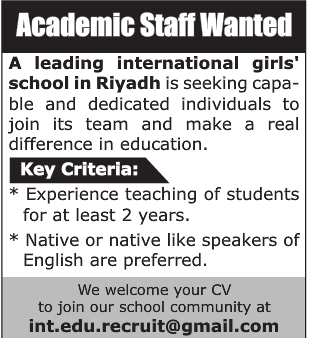 • Fluent in English Both Reading & writing. • Bilingual (English / Arabic) is an advantage. 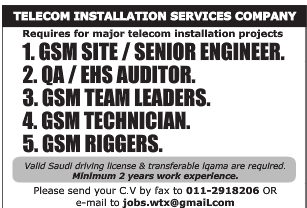 • With Minimum 5-7years experience in the same position. • Only Arab national may apply. • With 2-4years experience, Fresh graduates may apply. 1. 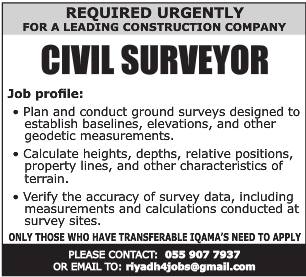 SITE ENGINEER (Civil) 5 NOS. 3. SITE TRAFFIC CONTROL OFFICER 1 NO. 4. SITE HSE OFFICER 4 NOS. 5. QUANTITY SURVEYOR 2 NOS. 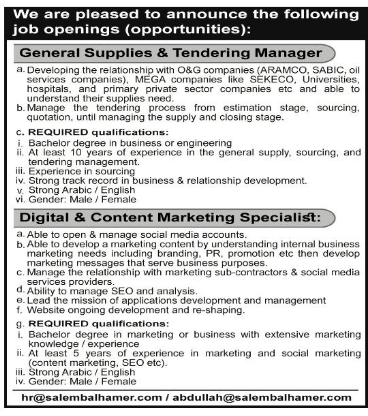 6 DESIGN COORDINATOR – Architect 2 NOS. 7. DESIGN COORDINATOR – Mechanical 1 NO. 8. DESIGN COORDINATOR – Electrical 1 NO. 10. DOCUMENT CONTROLLER 2 NOS. 11. ADMINISTRATIVE COORDINATOR 2 NOS. 12. 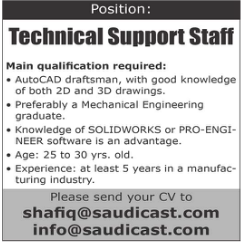 QA/QC ENGINEER 2 NOS. Minimum Gulf Experience, 3 years and above. Minimum Gulf Experience, 5 years and above. preferably with experience in Logistics. * Experience in a multinational contracting company. ANNUAL BENEFIT WILL BE OFFERED TO THE RIGHT CANDIDATE. or visit our website: www.najedemployment.com . & English. Minimum 5 years experience. Manpower supply division. Accounts Executive. for installation of plywood, skirting and parquet. 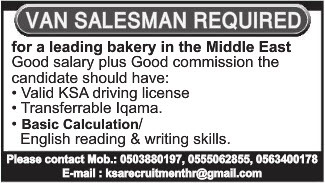 Attractive salary, must be in Doha. We need for short period (2 months). communication skills, valid driving licence, motivated..
qualified applicant.. Transferable visa is a must. A FULL TIME DRIVER IS NEEDED. Girl’s Cleaning and Steward (Kitchen helpers) and Waitresses serving Food. Any they should be of (African or Asian) in Dafna. Please contact: 66469798.